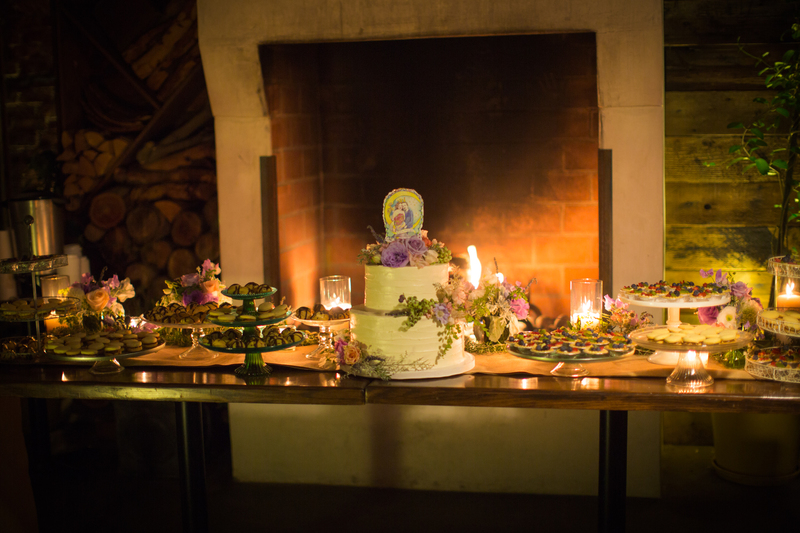 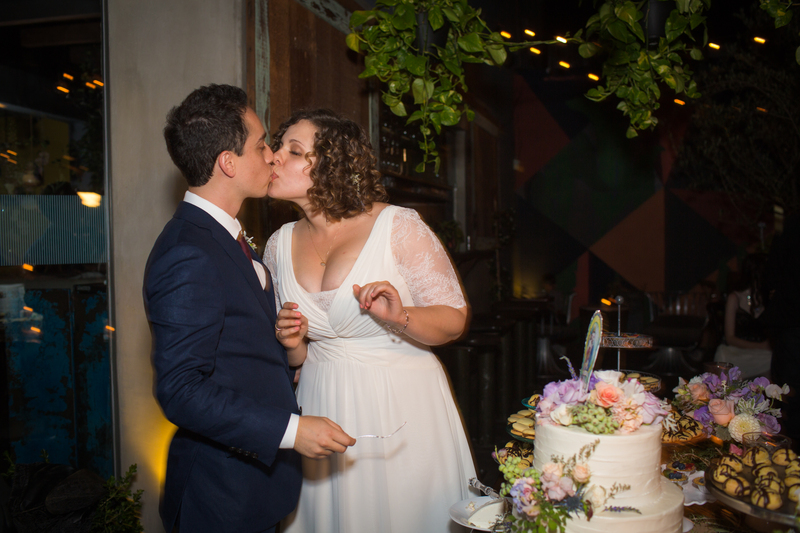 Sophia and Edison had a sweet wedding celebration at Madera with decor and details to die for! 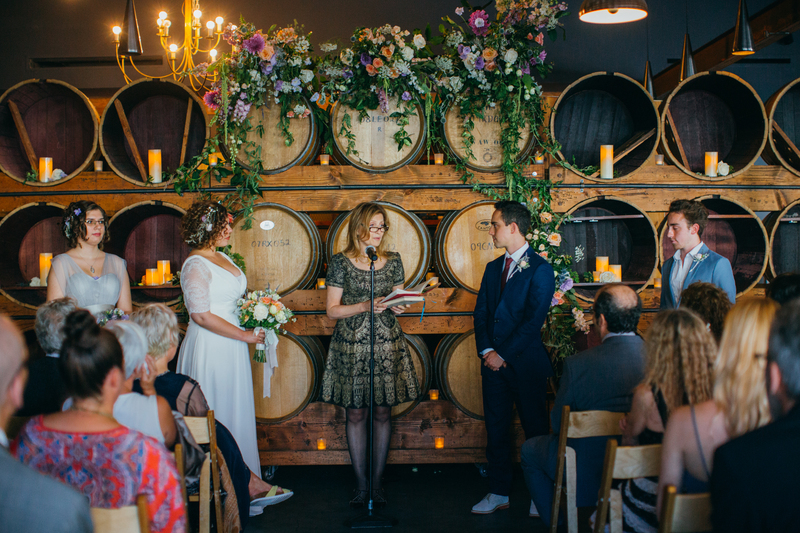 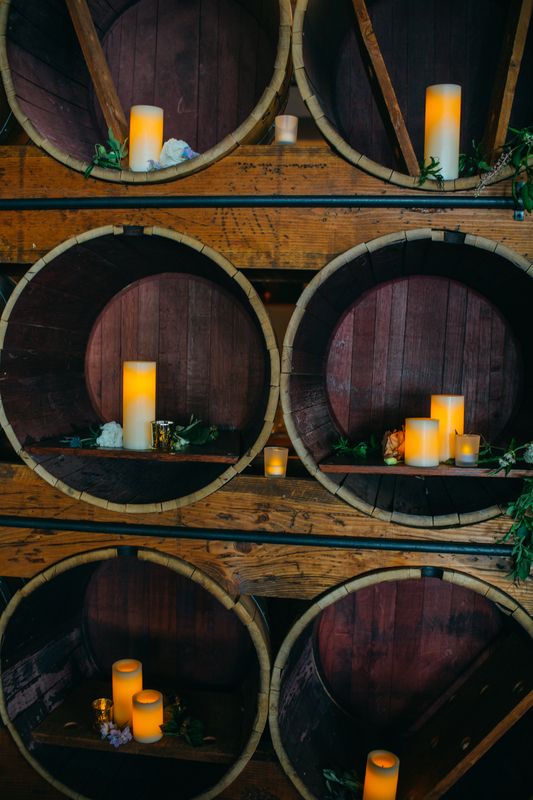 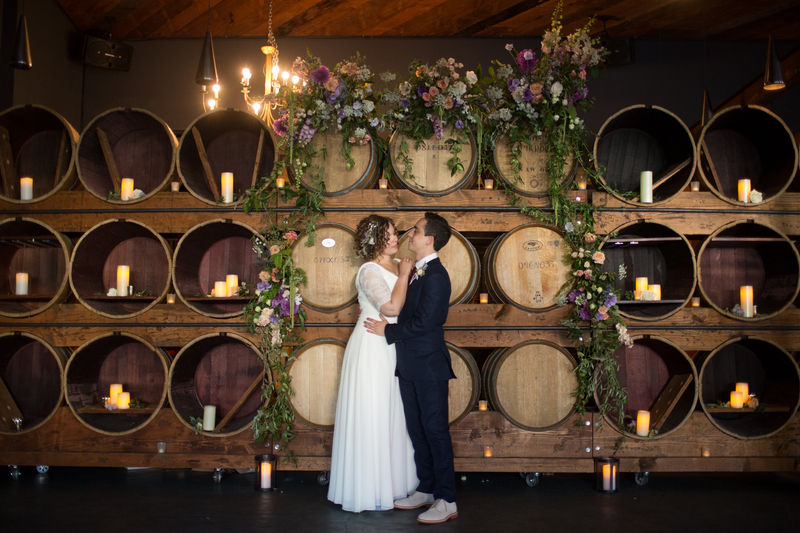 The beautiful couple said their vows indoors with an alter set up in our wine room. 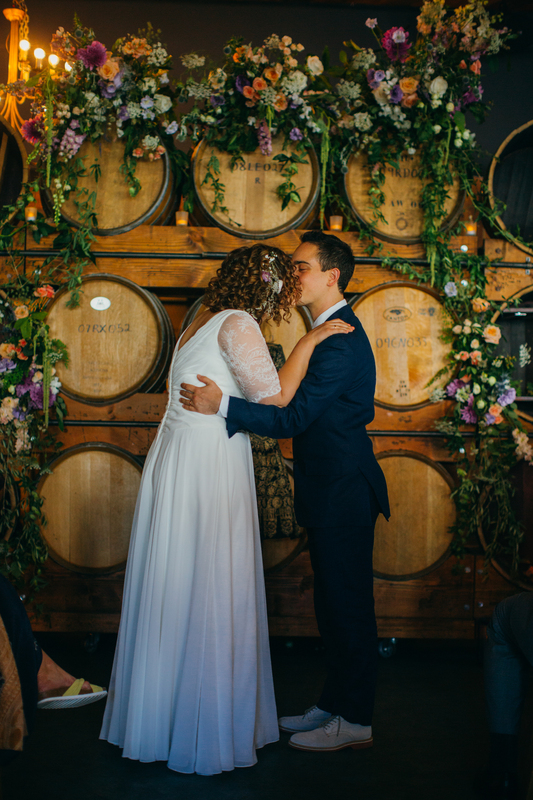 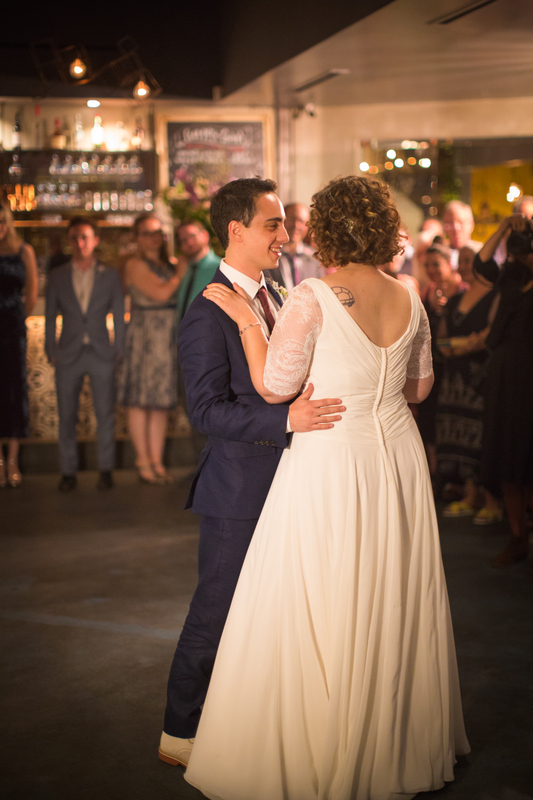 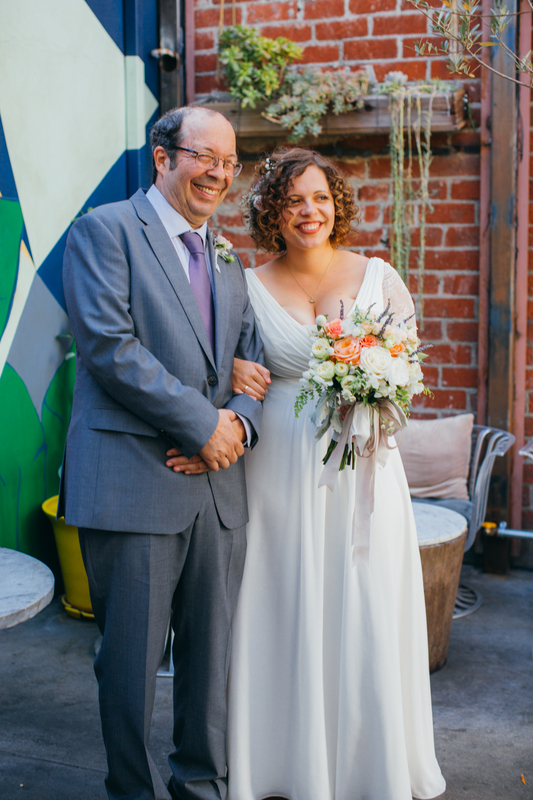 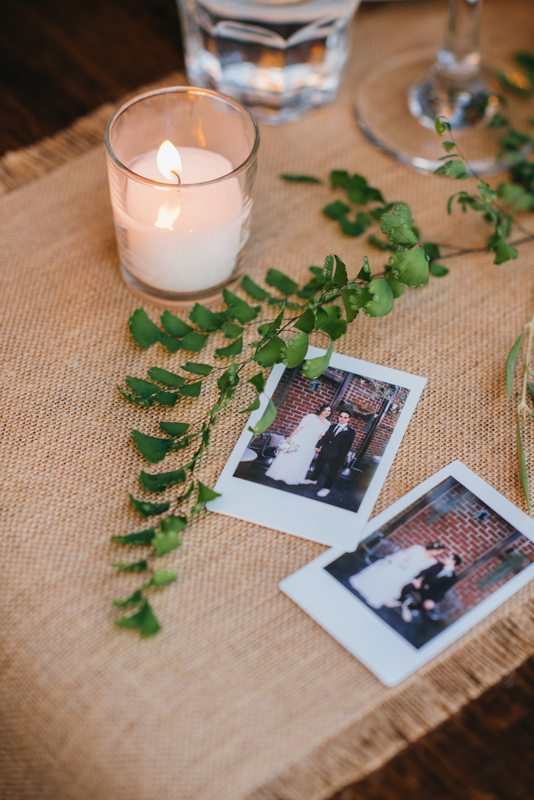 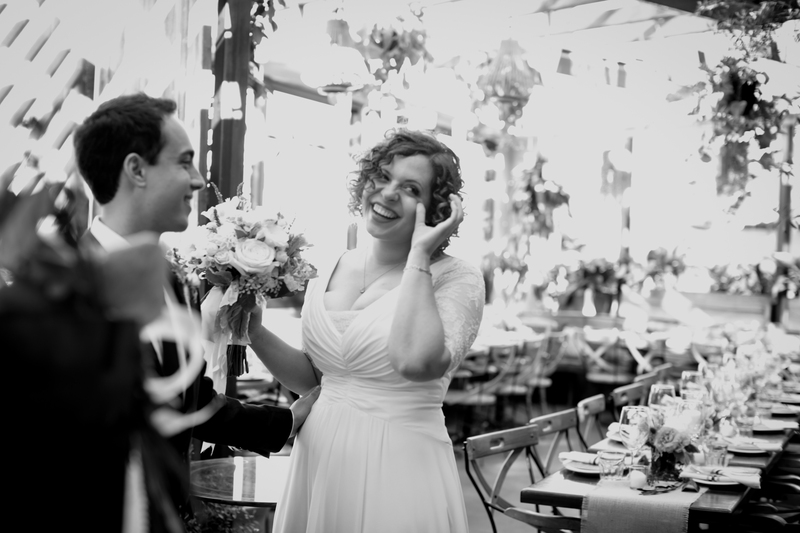 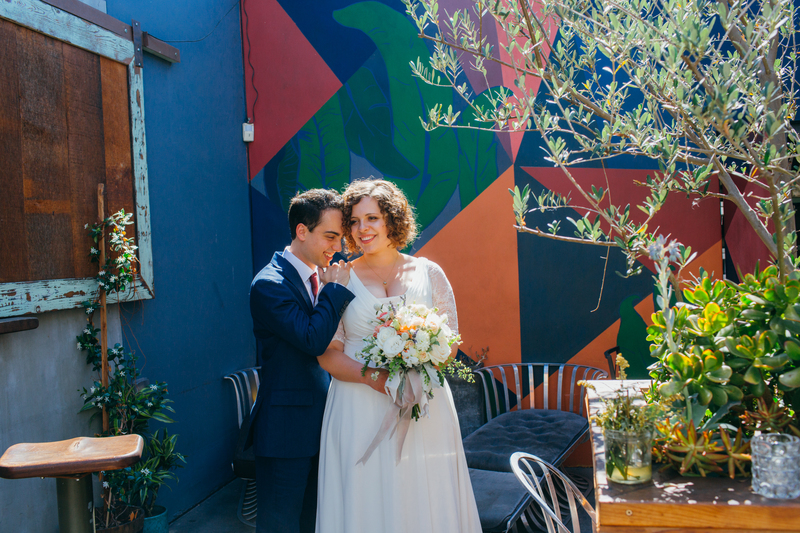 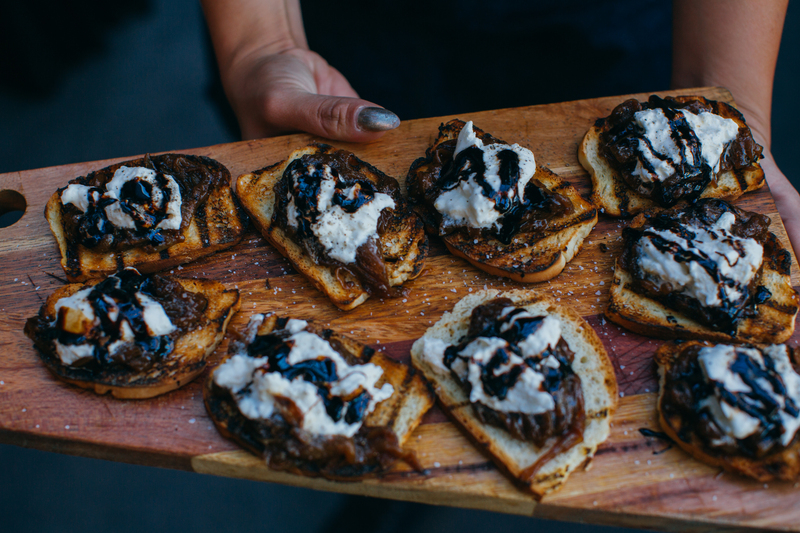 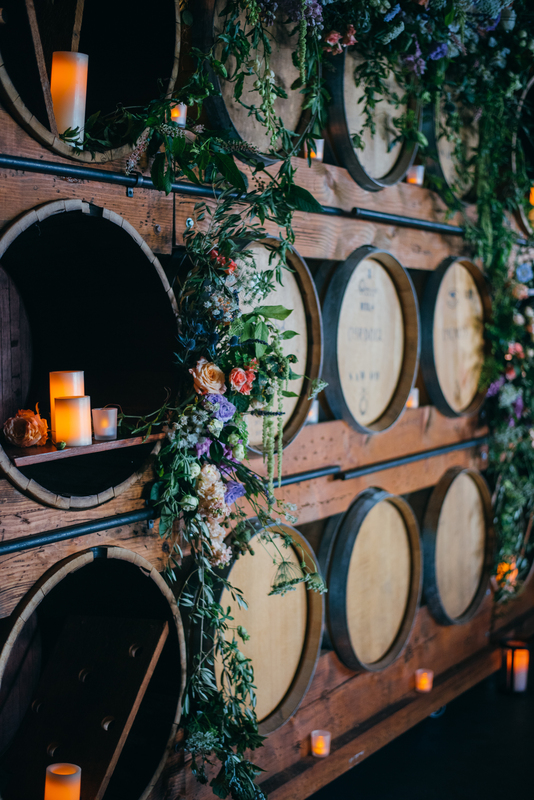 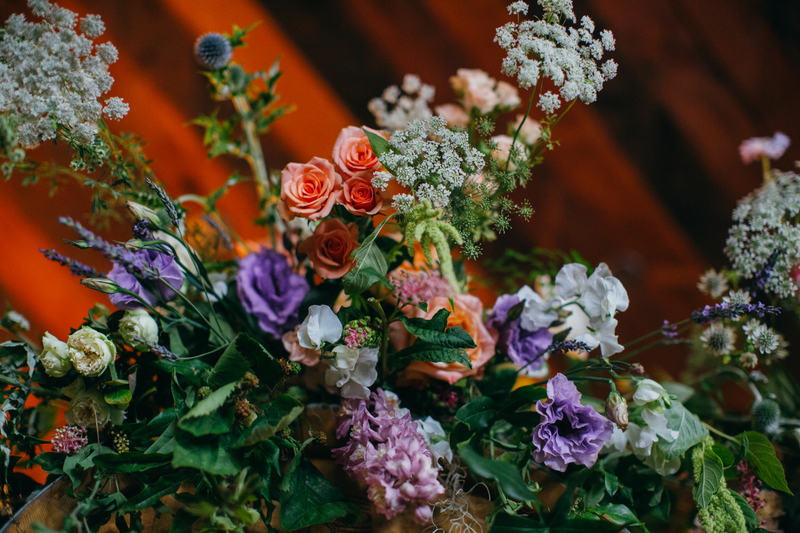 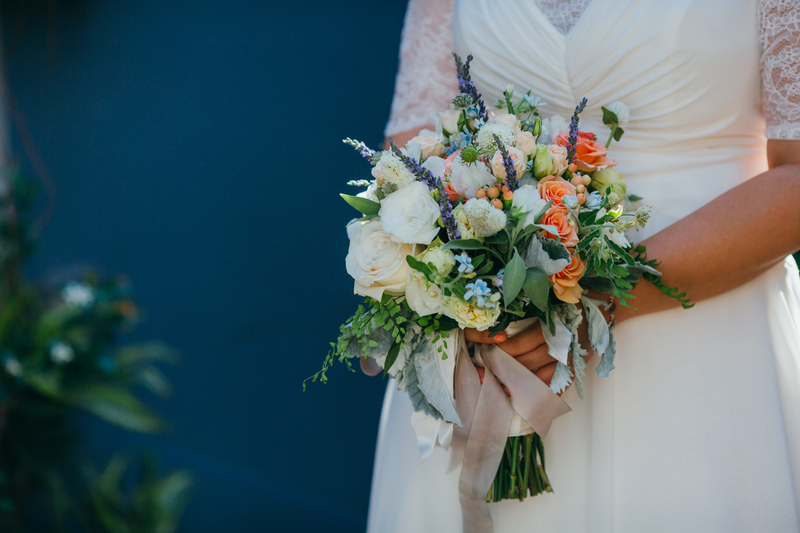 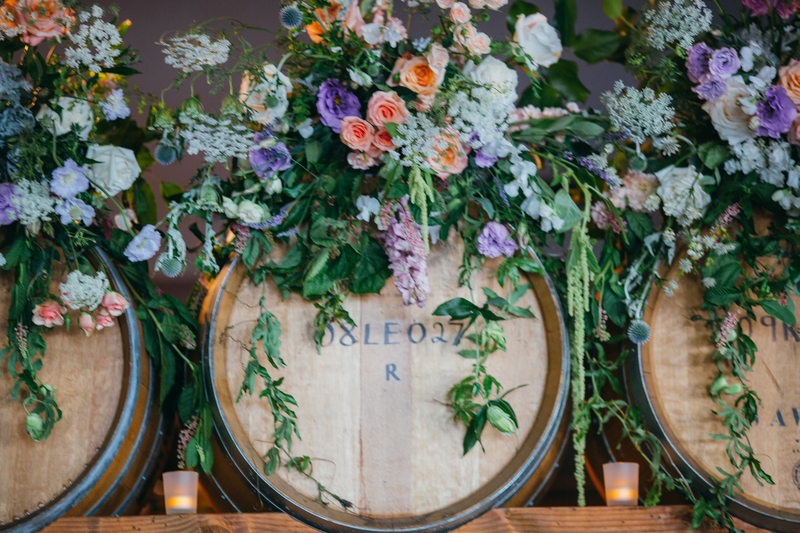 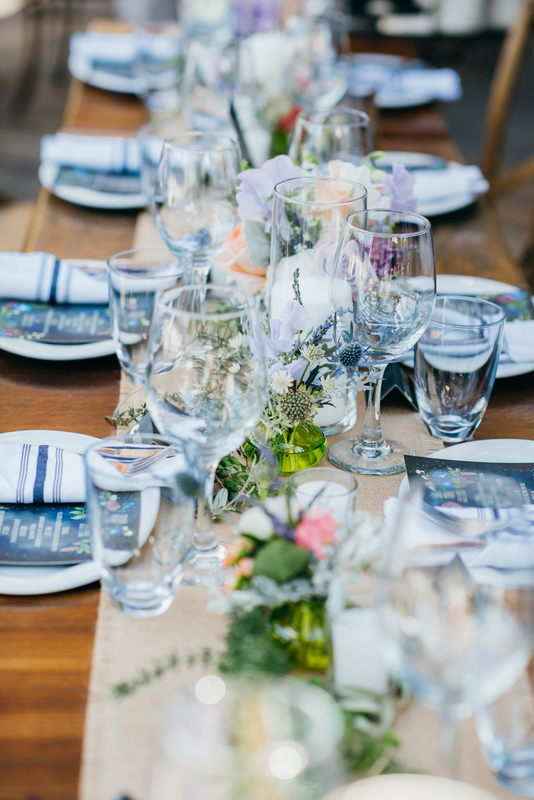 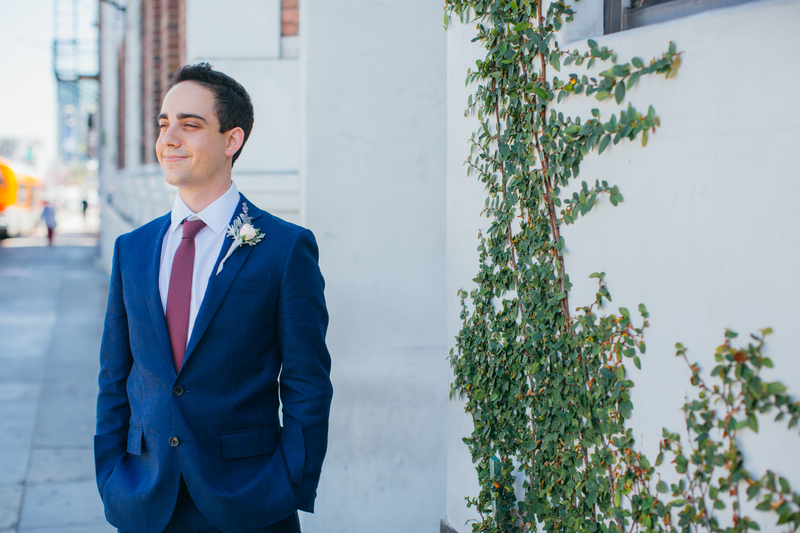 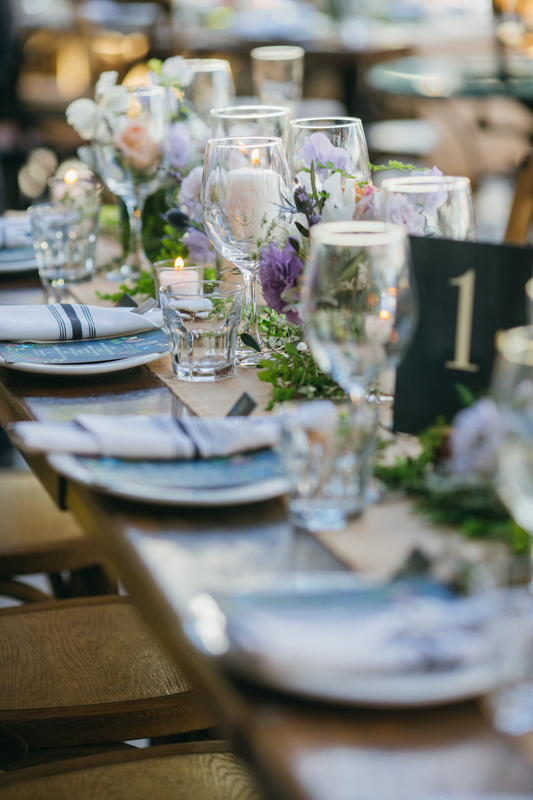 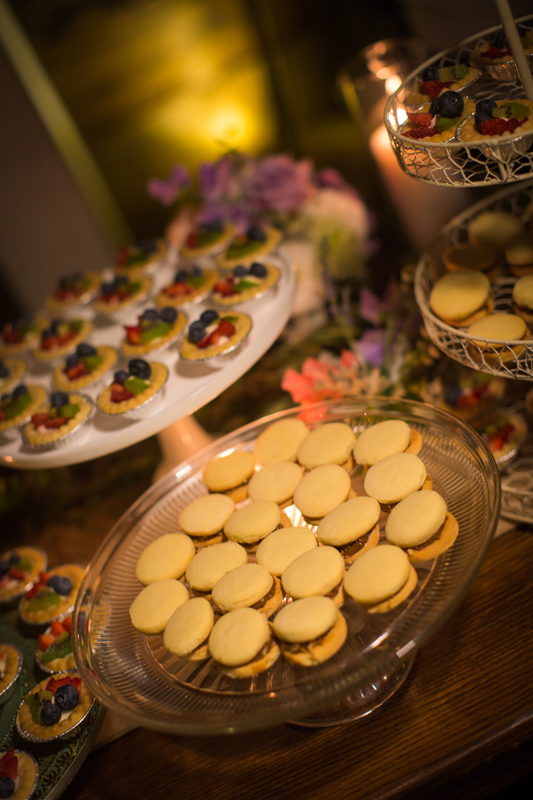 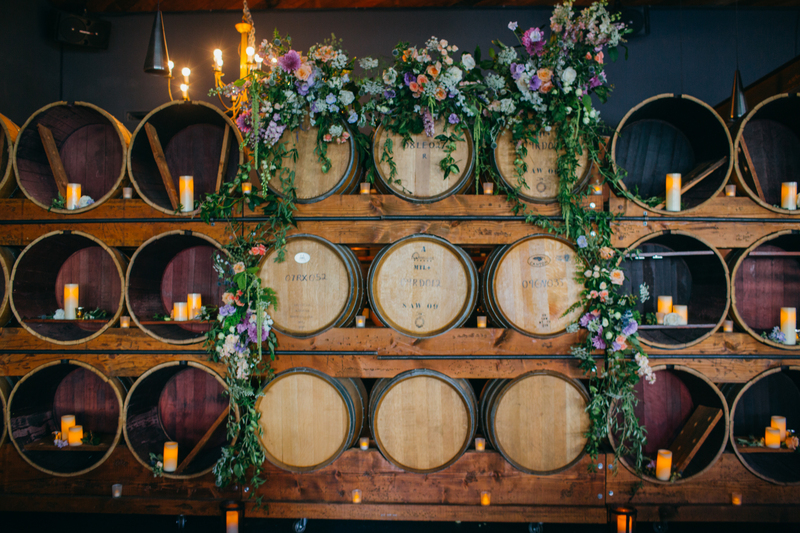 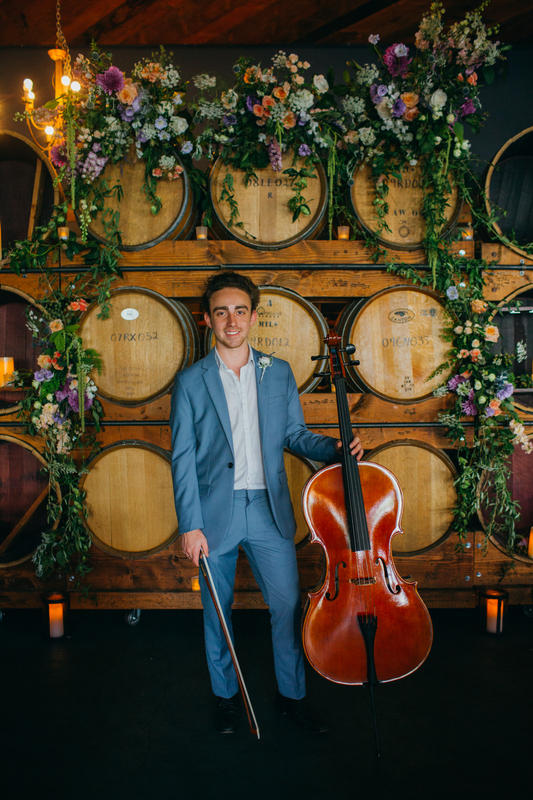 We are loving the way our friends at ZoomTheory Photography shot the day! 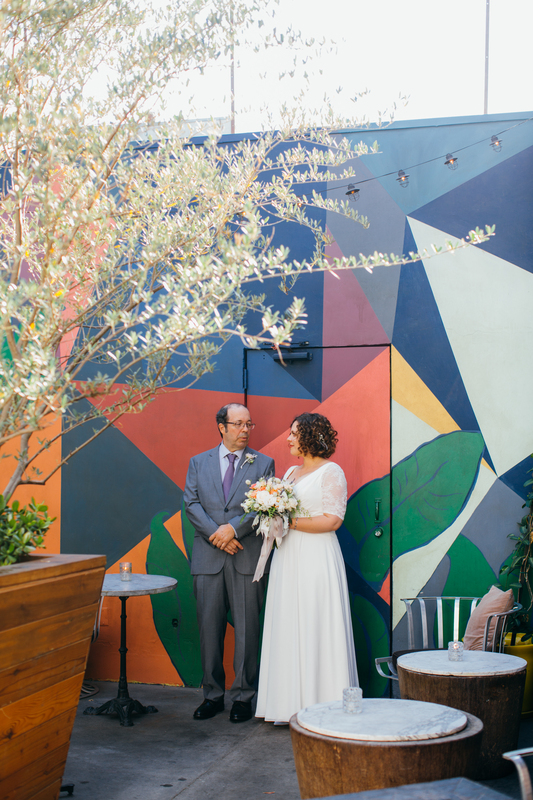 Sophia and Edison’s unique style was expressed in every way; through the decor, their style choice, food selection, and photography. 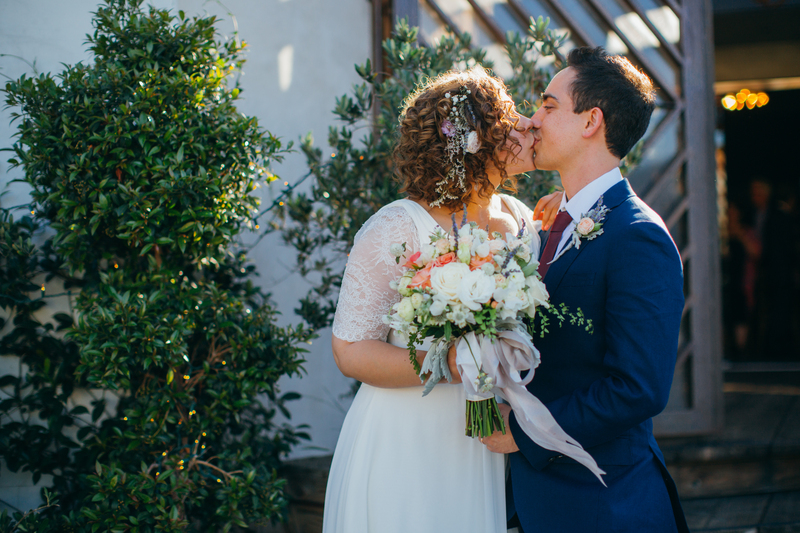 It was simply magnificent. 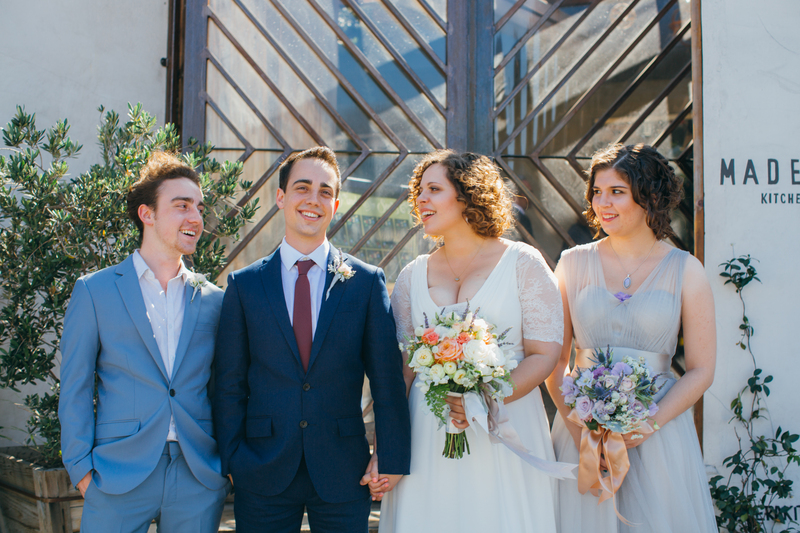 Sophia wore a lace V-neck white dress while Edison chose a dark blue suit. 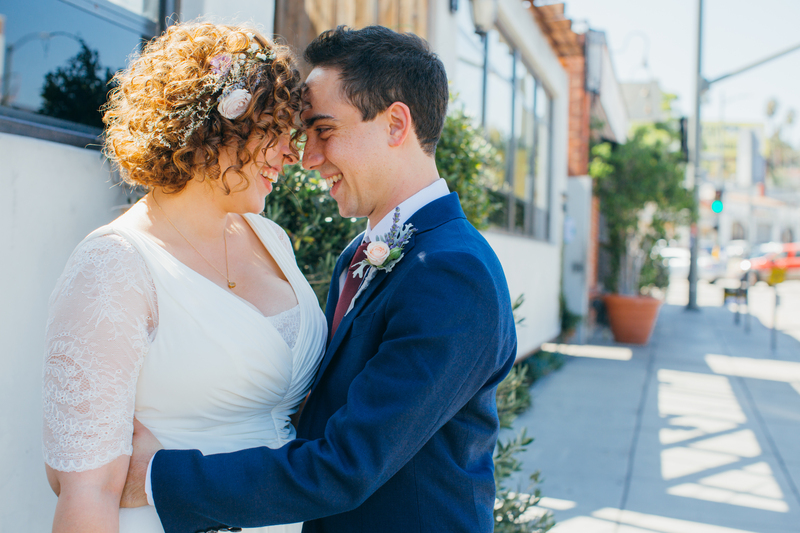 The couple complimented each other in the best way possible. 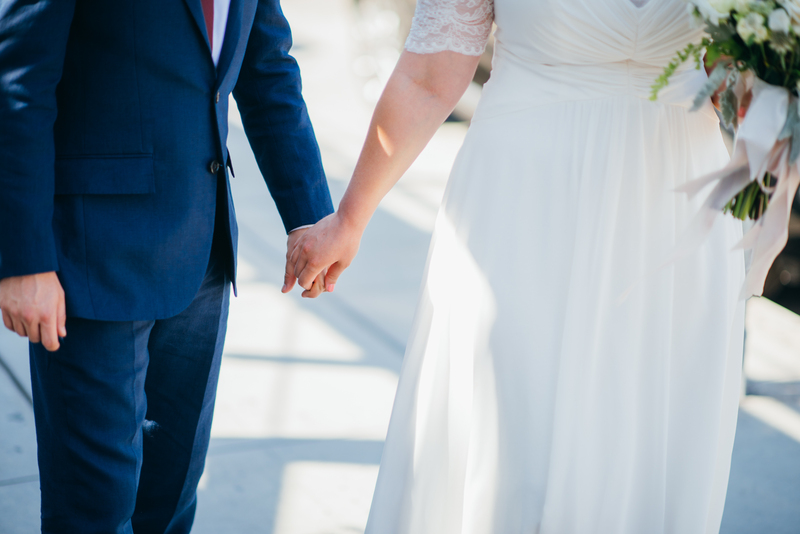 If this is any inclination of how their journey as husband and wife will be, we know the future is bright! 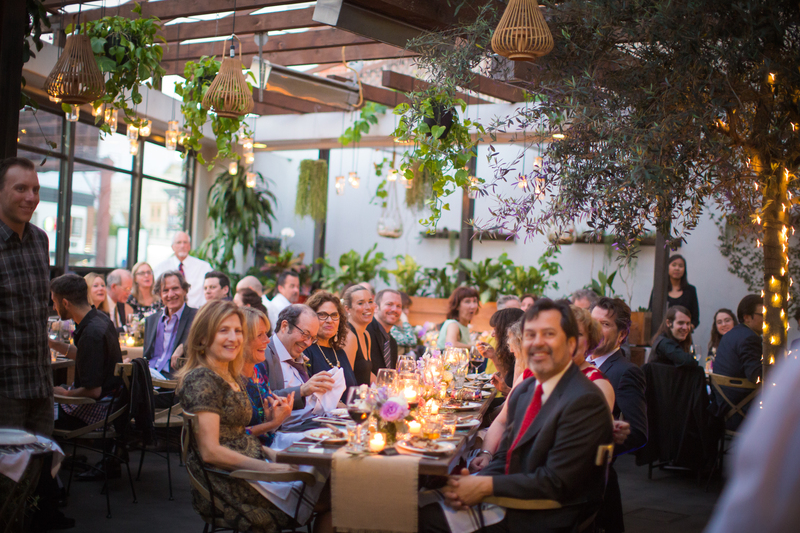 Everyone enjoyed a delicious meal produced by our kitchen here at Madera Kitchen then proceeded to danced the rest of the night. 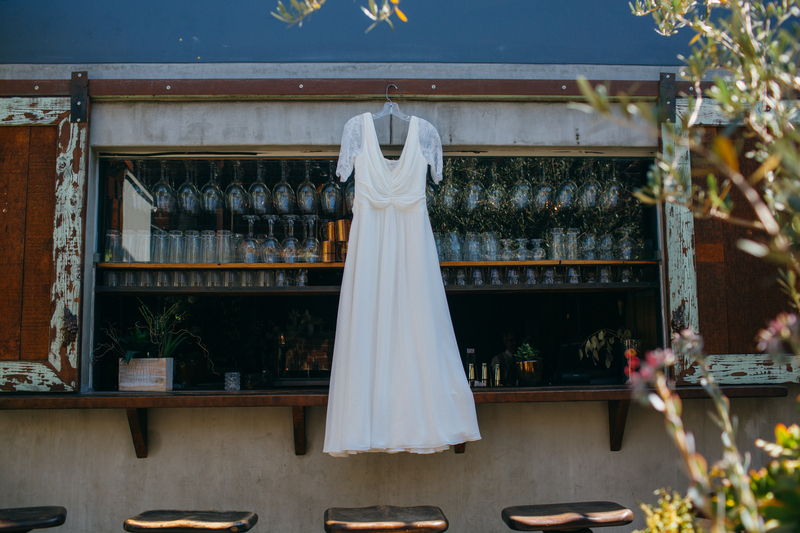 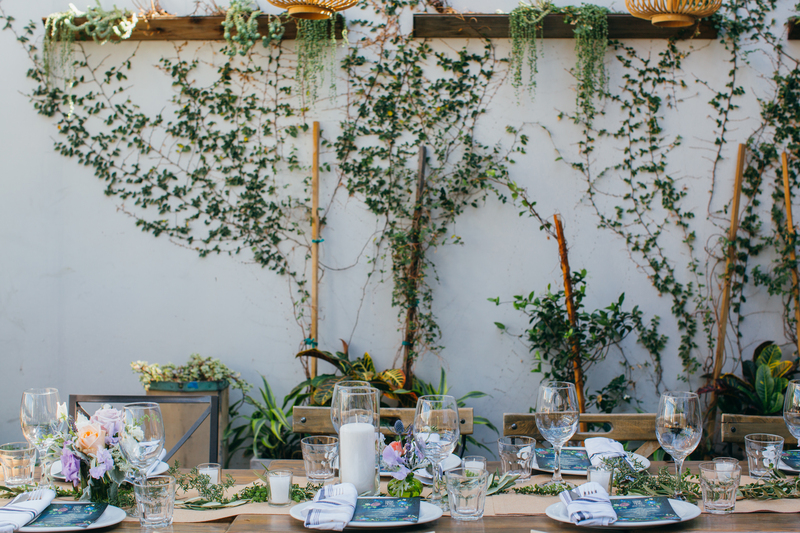 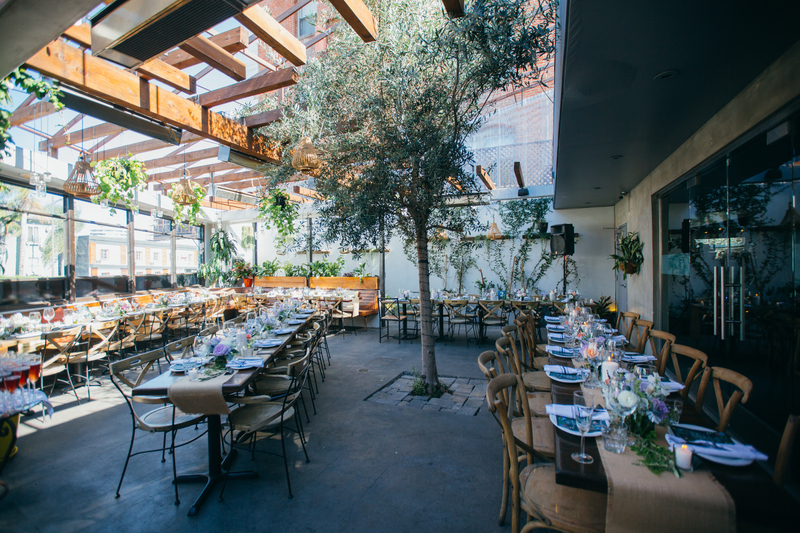 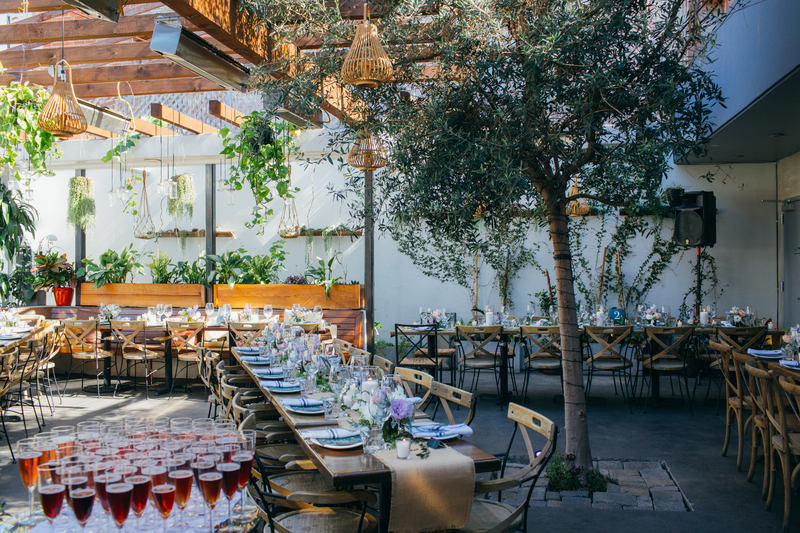 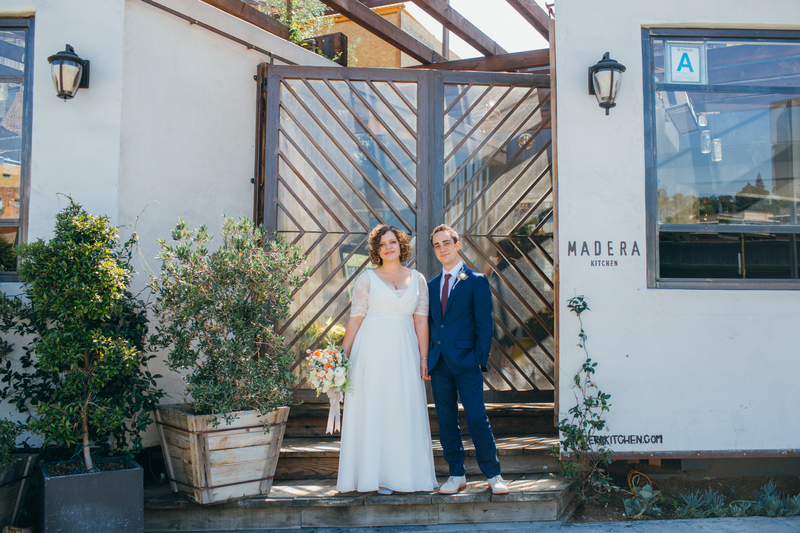 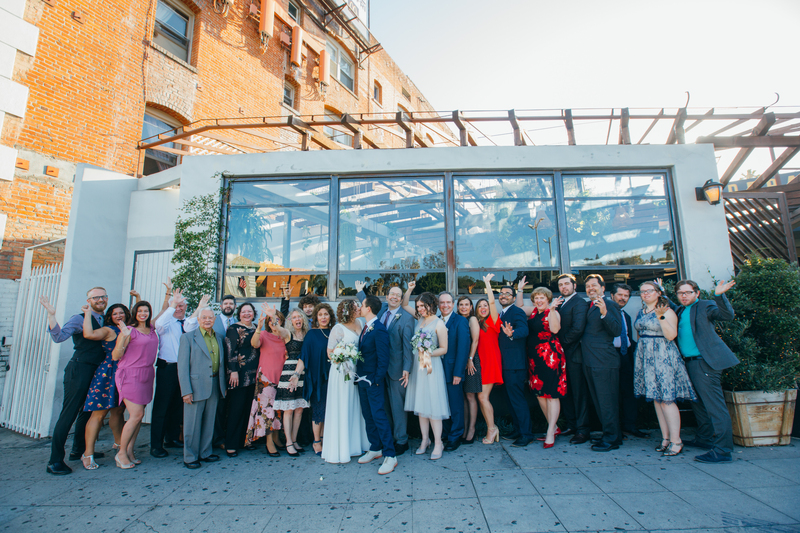 This indoor wedding at Madera Kitchen was stunning. 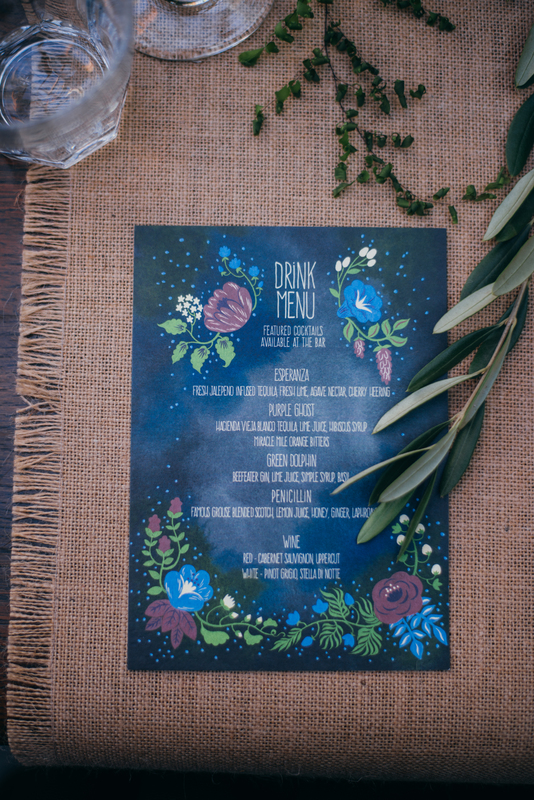 Keep scrolling to see all the details!